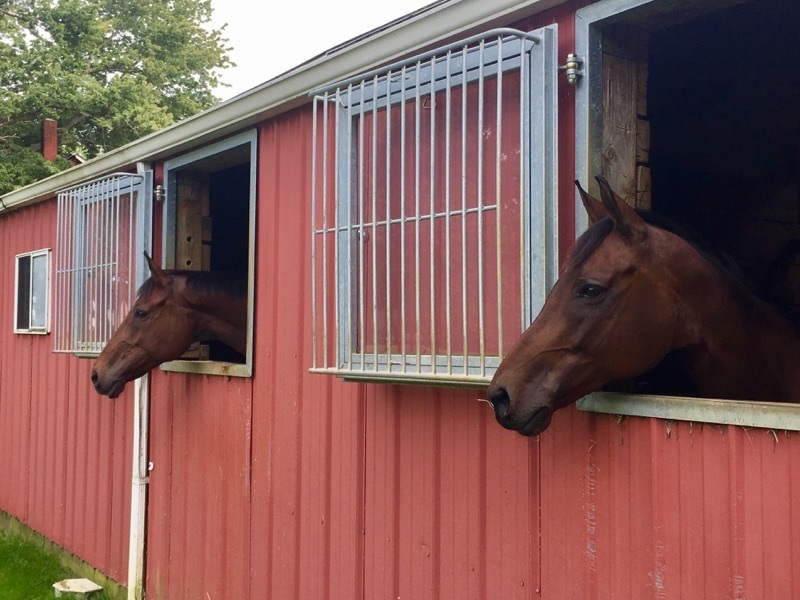 The Equestrian Experience is a riding instruction program operating out of beautiful Burlington Farm. 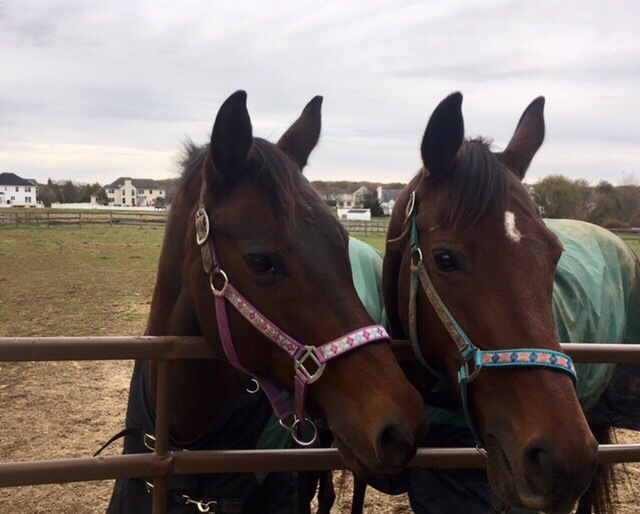 The farm is easily accessible from the shore area, GSP and Route 18.The program is student oriented – knowledgeable riding instruction for riders of all ages and levels in a nurturing, encouraging, laid back manner. We stress safety first and celebrate progress as it comes to each rider. The emphasis at The Equestrian Experience is on instilling confidence and skill in the most enjoyable atmosphere. Our indoor and outdoor arenas allow for year round, high quality, English and Dressage lessons. Un-mounted lessons, as well as educational events are held at the facility to ensure for educated, well rounded equestrians. ACT NOW: The Equestrian Experience currently has a few openings in their lesson program. Space is limited, but options include morning, evening and Saturday time slots. Do you know a child that would love to learn about horses and riding? The Little Riders Program is intended for kids between the ages of 5 and 7, who have not yet had formal riding instruction. Taking place in a small group setting, students will take a 30 minute lesson, and have 30 minutes of hands on time in the barn grooming, tacking, and learning about horses. How much? $150 per rider for the three week session. The summer program is a great way for students to get more time in the saddle, and not only advance their riding skills, but also gain time working with the horses and increase their horsemanship skills. The morning session will include grooming and tacking, followed by an extended riding lesson, and putting the horse away. After lunch, we will do an equine related craft, and a hands on workshop learning about our partner, the horse. The program will run from 9:30am - 3:00pm, Tuesday - Friday. There are two weeks available to sign up for. Our program is unique in that space is limited to three riders, to ensure a lot of one on one attention. For our intermediate riders- we will be holding a clinic type program during July, where students will advance not only their riding skills, but their horsemanship skills as well. The morning session will include grooming, tacking, and an extended group lesson, after which they will put their horses away. After a lunch break, we will learn about horses through various hands on workshops. Our program is unique in that it is a private type of setting, no more than three participants, to ensure lots of one on one time. Students must be able to walk,trot,canter independently. Please email for registration paperwork. Registration is due by March 31st; a non refundable deposit of $100 is due by April 15th. Fee: $750 for the month. Would you like more time in the saddle? More time to practice what you are working on in lessons by yourself? More quality time with a horse? If you answered yes to any of these questions, then a half lease is for you! The Equestrian Experience offers half leases on some of their wonderful horses, at an affordable rate! Half leasing can be booked on a monthly or three month basis. The lease includes a weekly lesson, as well as two practice rides a week. Please contact Caitlynn for more infomation, and you reserve your horse today!